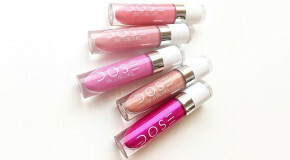 As the seasons change, so does your skin, and no time of year requires quite so much beauty groundwork as summer. The season is the best for many reasons – unwinding, travelling, and wearing minimal makeup – but that doesn’t mean taking a backseat when it comes to skincare. In fact, the combination of heat, sweat, and dry air causes havoc upon our complexions, meaning that as the weather warms up, skin needs change, calling for a requisite switch up of your skincare routine. 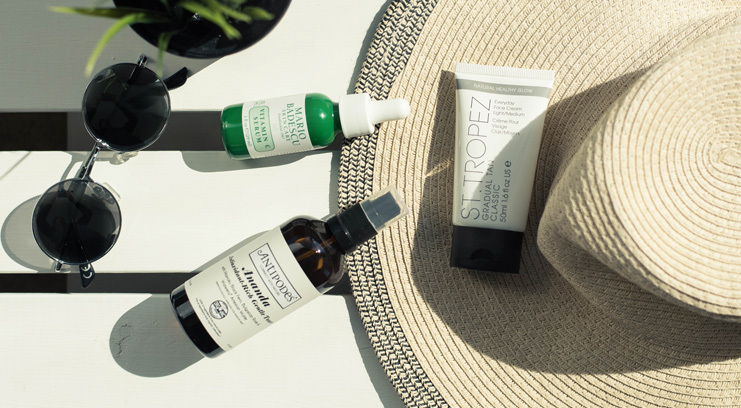 Be sun-smart and opt for a full-spectrum suncream with high SPF, no matter where you’re spending your summer – it’s an underappreciated fact that UV rays have the ability to sneak through glass and cloud cover. If you’re already rolling your eyes at the thought of layering thick, chalky, pore-clogging suncreams beneath your makeup then fear not – a new generation of innovative, smart-formula skin protectors have come to the rescue. Our favourite, Alpha-H’s Daily Essential Moisturiser SPF50+ is a clever, easily-absorbing formula created to address these very concerns. Combining the latest breakthrough ingredients with skin-savvy natural favourites, the silky texture sits beautifully beneath makeup and keeps skin hydrated as well as protected. It’s hard to maintain an around the clock skin shield, and we’re all guilty of a little skincare slacking from time to time, so it’s important to account for the skin-damaging free radicals that sneak through and bombard our skin, breaking down healthy cells. 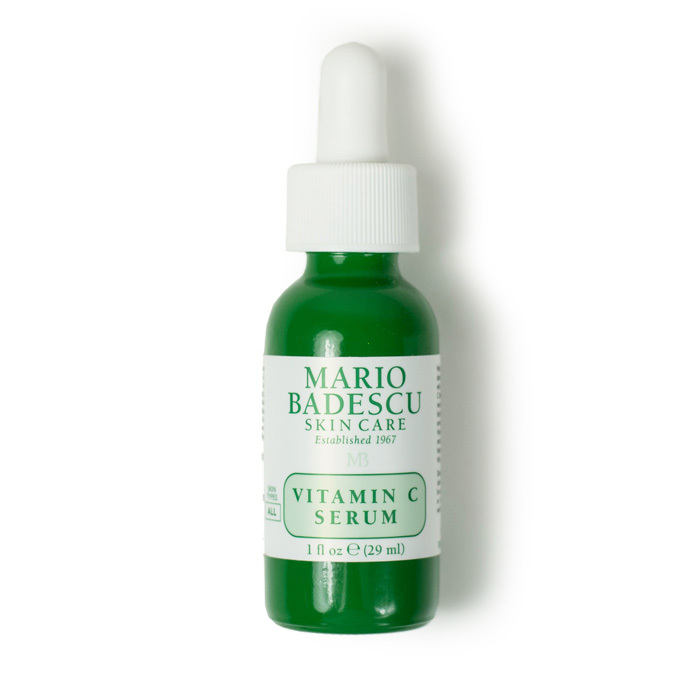 Supplement your skincare routine with a Vitamin C product for summer like Mario Badescu’s Vitamin C Serum – a silky oil blend that can be applied neat to the skin or used to fortify your face cream. The Vitamin C-based formula is rich in antioxidants which have the ability to stabilise free radicals, repair sun damage, prevent loss of collagen, and fortify skin against further free radical attack. Ninety percent of wrinkles are caused by the sun, so it goes without saying that a golden tan is best achieved without hours spent basking. 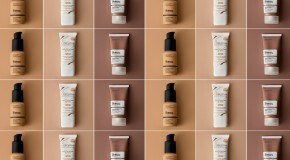 Instead opt for one of the many innovative faux-tanning formulas to break on to the market in recent years, and be sure to buy a specific formula for your face in order to prevent any untimely breakouts. 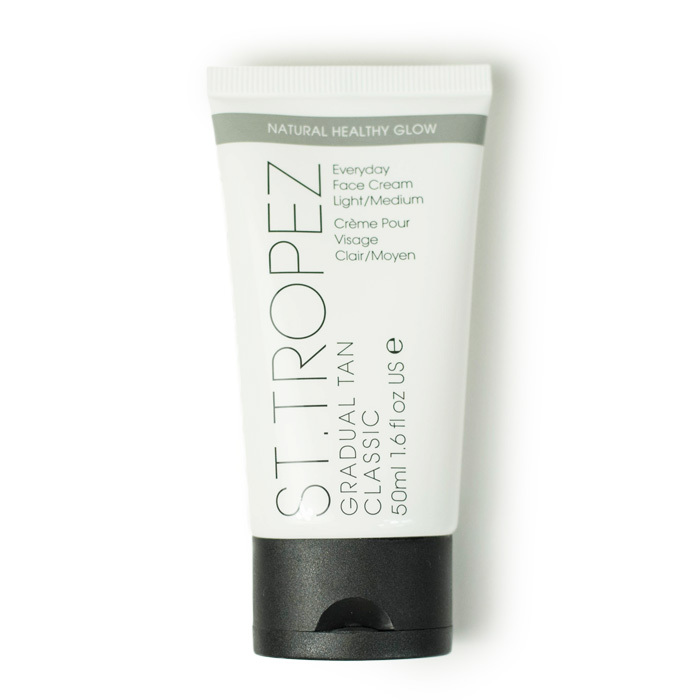 St Tropez’s Gradual Tan Face cleverly combines a blend of moisturising agents and antioxidants with a subtle touch of tan for a truly virtuous glow. Best results are achieved after 2-3 consecutive days use, but an instant flush of delicate bronze ensures that you have colour from the get-go. Hydration is the key to healthy skin on a year round basis, but is even more important in the summer months when the heat plays havoc with hydration levels, drawing water from the skin and easily dehydrating even the healthiest of complexions. 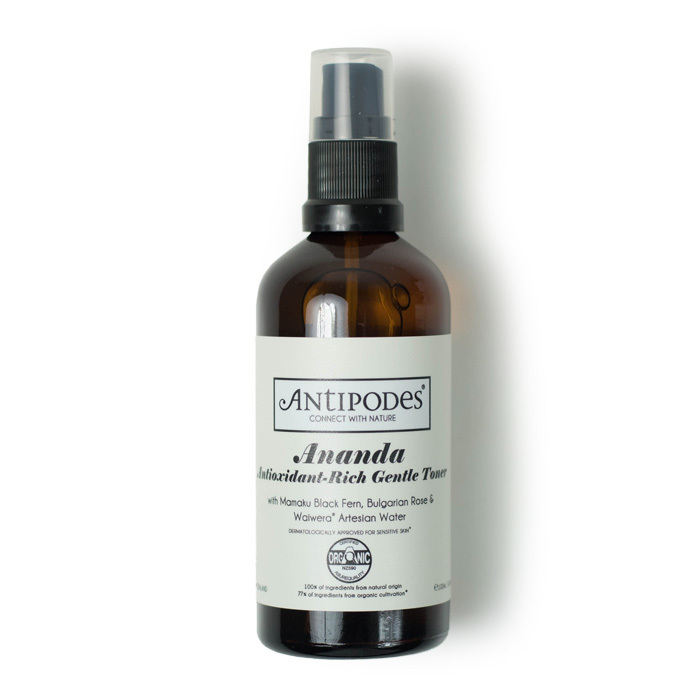 Keep a refrigerated face mist such as Antipodes’ Ananda Antioxidant Gentle Toner to hand to quench skin’s thirst and deliver an instant hit of hydration and refreshment whenever your skin is feeling particularly tight and dry. Not only does it provide an extra hit of hydration, but it also helps to keep you skin cool – a must if you have a sensitive complexion as heat can easily incite aggressive skin conditions like rosacea and eczema. When temperatures are at their highest the last thing you want to do is layer on thick foundation. Skip the heavy coverage and instead go double-duty and opt for a tinted moisturiser which will provide skin with hydrating, skin soothing benefits in addition to weightless coverage. 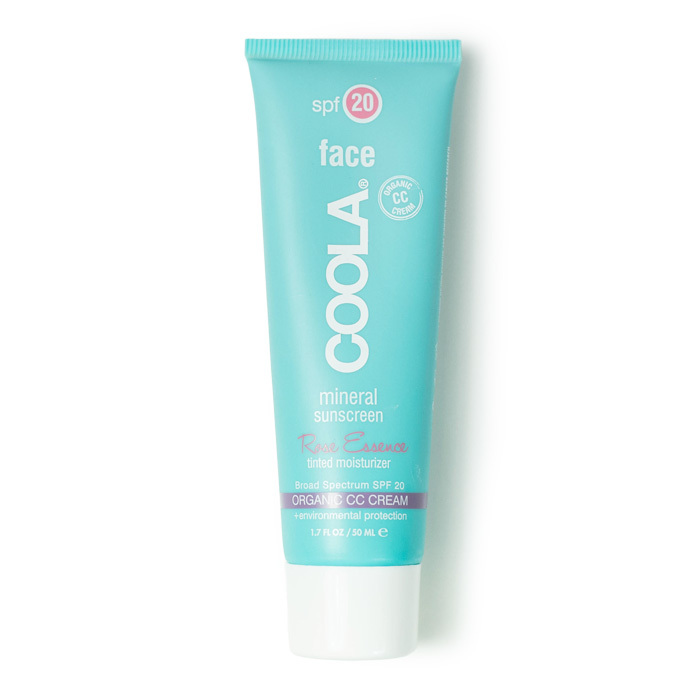 To give skin the best protection from the sun, choose a formula infused with SPF like Coola’s Mineral Sunscreen Face SPF20 Rose Essence Tinted Moisturiser. This skincare-makeup hybrid provides a super sheer coverage via a hypoallergenic formula that helpfully happens to be rich in vitamins and natural oils.